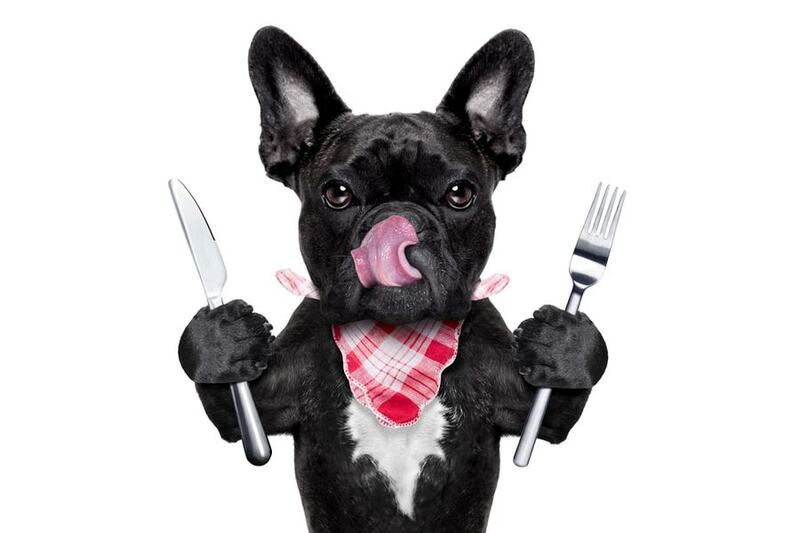 Many think that as we head into cooler weather, we can ease up on our pets’ nutritional needs since they might not be exercising as much. 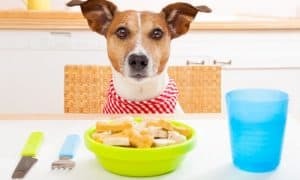 Though they may not be as active during the colder weather—mainly because WE don’t like to get out into the cold as much, it is still important to keep our dogs well nourished, just as we did during the spring and summer. The reason many of our dogs, as well as many of their owners, seem to gain weight during the colder months is because of their decrease in physical activity. 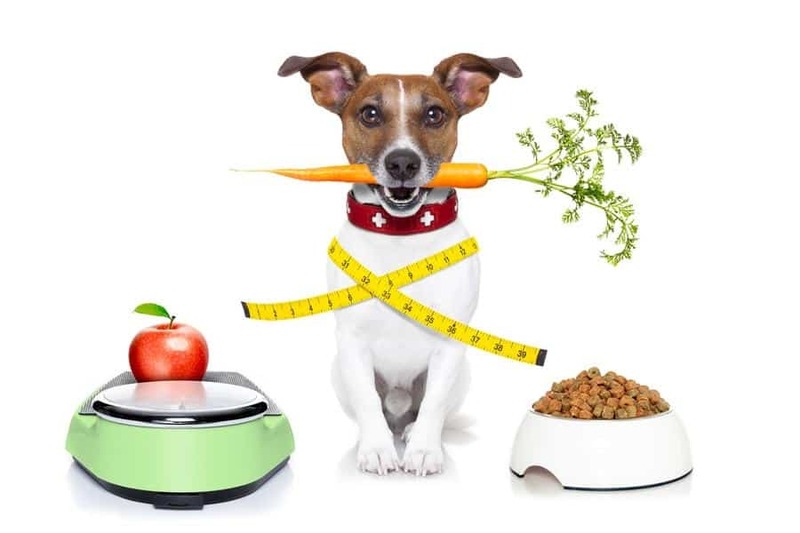 As we know very well, over half of the dogs in America are either overweight or obese, making obesity the No. 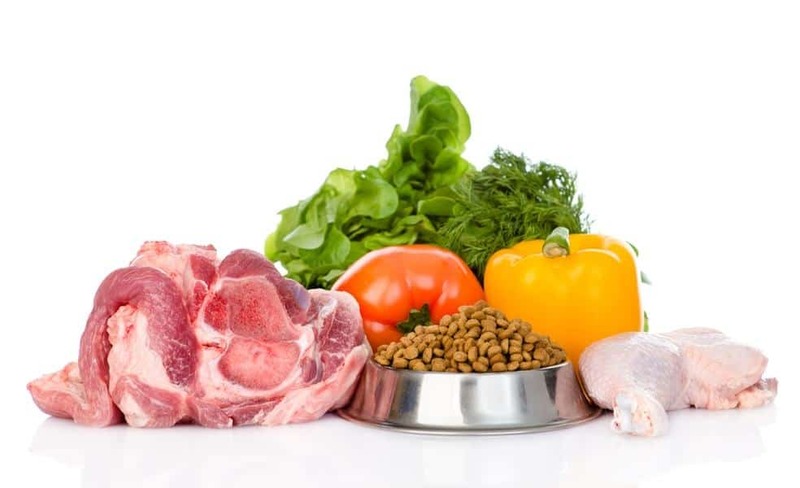 1 nutritional disease affecting our four-legged, furry friends. There are so many medical and physical problems associated with obesity. It’s our job as owners and medical advisors to do everything we can to help prevent it since we’re able to help control it! Joint and locomotion problems, skin disease, cardiovascular and respiratory diseases, and increased incidents of diabetes, and even cancer are all linked to obesity. Maintaining that necessary high plane of good nutrition and usable energy will give them that extra boost to want to get out there and exercise, and help fight obesity. Another problem we often see during the colder months is an increase in communicable diseases, such as demodectic mange. 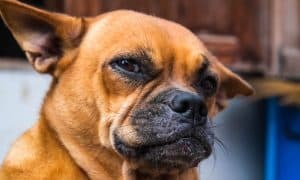 With much of our pets’ energy being used to thermoregulate, as well as stresses induced by the colder weather, many of our dogs suffer from immunosuppression, becoming more susceptible to illnesses. As our dogs spend more time at indoor facilities, either for exercise or for boarding during the winter holidays, their exposure to other dogs increases their likelihood of being exposed to diseases like upper respiratory infections, parasites, or other gastrointestinal illnesses. Maintaining a high standard of nutrition with quality ingredients is key to helping them maintain a healthy immune system. Chicken: Chicken is a source of high-quality protein and adds flavor to a diet. Protein provides amino acids, which are essential nutrients that help promote strong muscles, aid in tissue repair, provide energy and help support a healthy immune system. Salmon: Salmon is an ocean fish that is an excellent protein source. Salmon is rich in omega-3 and omega-6 fatty acids that support a strong immune system and skin and coat health. This is why I like the new Nutro dry dog food which uses real, recognizable ingredients that serve a purpose. The brand’s goal has always been — and will continue to be — to deliver high-quality products that meet the nutritional needs of pets which is evident with their new Nutro Feed Clean philosophy. 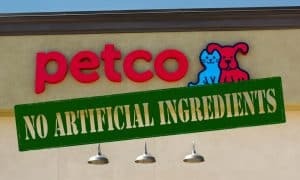 As we head into our colder season, make sure to have your pets examined by your veterinarian to make sure they are healthy and sound, and do your best to keep them that way during this time of year with a high-quality diet utilizing real ingredients that are simple, purposeful and trustworthy! 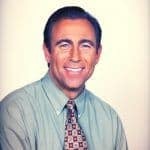 Many people would also remember him from his days hosting Petcetera on Animal Planet and Lassie’s Pet Vet on PBS. Dubbed a “Celebrity Vet” by The Hollywood Reporter, he also cares for furry friends of Hollywood’s biggest stars. President and Chief Veterinarian of the Century Veterinary Group in Los Angeles, Dr. Jeff has practiced veterinary medicine for more than 30 years and is one of a select few actively-practicing veterinary medical journalists in the United States. He serves on the advisory board of Veterinary Economics Magazine. Dr. Werber is a spokesperson for NUTRO.